A history of the culture centreThe centre was founded in 1994 by mr. Saifuddin Khanbhai and has since grown to the large complex that you see today. What to do there?Browse through the many forms of art, including paintings, photography, carvings and many more. 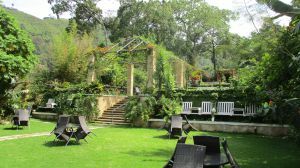 You most likely would need at least half a day to go through the whole lot as the place is enormous but luckily enough, there are two eateries on site where you can take a break and refuel your energy reserves. There also is the option of buying any art that catches your eye, in which case no matter how large it is, they will ship it to you. 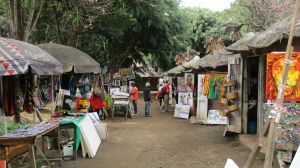 The centre is not limited to art only, there are other items to sample such as jewellery, clothes, spices and leather products, all of which you could sample or buy. 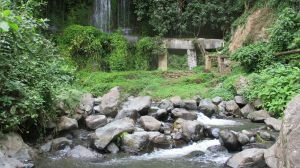 You can also watch movies at the cinema for a small fee, with the option of tribal or wildlife documentaries but these do require pre booking. Similarly you could spend some time in the day rooms as a break from wandering through the expansive compound. 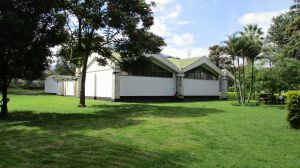 Entrance into the centre is free but access to some areas require extra fees. 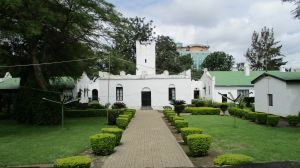 The heritage centre is located in the western outskirts of the city of Arusha - Tanzania, along the highway that is headed to Babati. 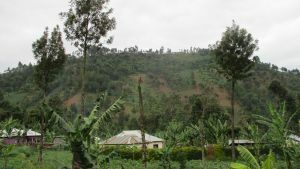 This same highway takes you to Meserani snake park and several of the region's national parks such as Serengeti and Ngorongoro, making this an good place to visit while on the way there. Also, when coming from the city, there are several shopping centres and bookshops that may be worth looking into. For more information about its location please see the map below (click to start). How to get there?If using private transport, head west from the city centre along the road that goes to Babati, the centre should be visible as a big red shaped part glass and part maasai shield building on the left side of the your road (when heading west). 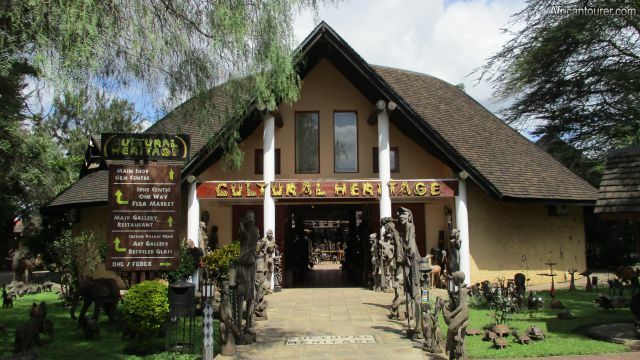 Are you associated with Cultural Heritage Centre ? Contact us to improve this page or create another page for your business.